Ripple price is placed nicely above the $0.3700 and $0.3615 support levels against the US dollar. Yesterday’s highlighted crucial ascending channel is intact with support at $0.3620 on the hourly chart of the XRP/USD pair (data source from Kraken). The pair remains supported on dips and it could continue to move higher towards $0.4000 and $0.4200. 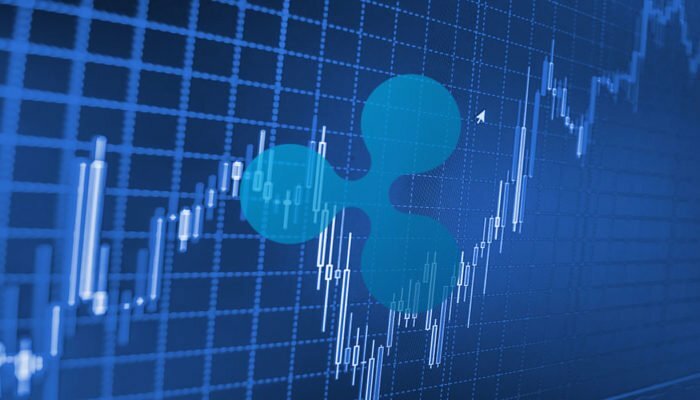 Ripple price is positioned nicely for more gains against the US Dollar and Bitcoin. XRP/USD is likely to accelerate gains towards the $0.4200 level in the near term. Yesterday, we saw a nice upward move above the $0.3900 resistance in ripple price against the US Dollar. The XRP/USD pair even spiked above the $0.4000 resistance and traded as high as $0.4014. Later, there was a downside correction and the price traded below the $0.3900 and $0.3850 levels. However, the price remained well supported above the $0.3600 support and the 100 hourly simple moving average. A low was formed at $0.3669 and later the price started trading in a range. It slowly moved higher and traded above the $0.3700 level. There was a break above the 23.6% Fib retracement level of the recent decline from the $0.4014 high to $0.3669 low. Besides, the price broke a connecting bearish trend line with resistance at $0.3750 on the hourly chart of the XRP/USD pair. It seems like the pair could continue to move higher towards $0.4000 or $0.4200. An immediate resistance is near the $0.3880 level. It represents the 61.8% Fib retracement level of the recent decline from the $0.4014 high to $0.3669 low. Looking at the chart, ripple price is still following yesterday’s highlighted crucial ascending channel with support at $0.3620. As long as there is no close below $0.3600, the price may continue to grind higher. Hourly RSI (Relative Strength Index) – The RSI for XRP/USD is back above the 50 level.